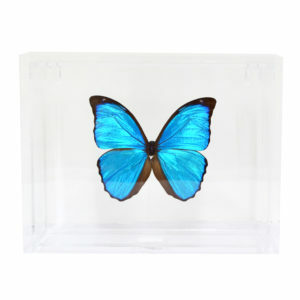 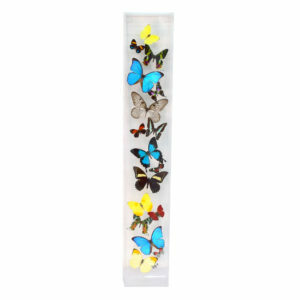 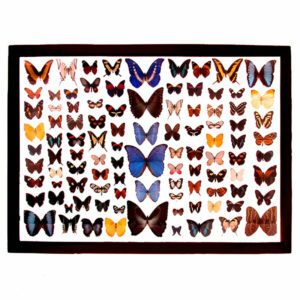 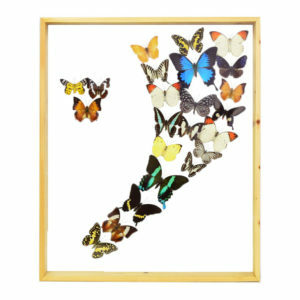 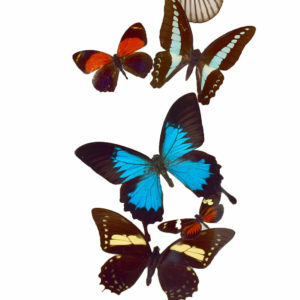 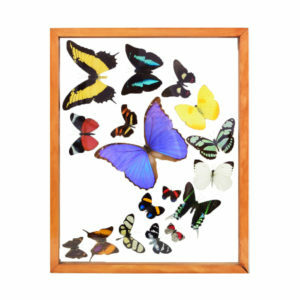 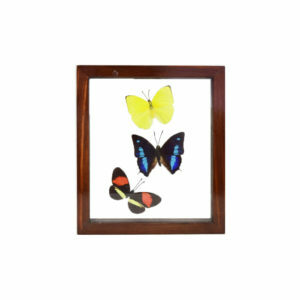 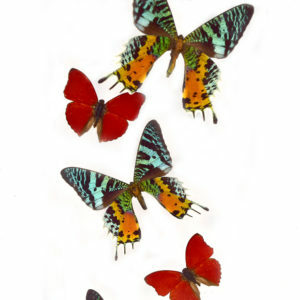 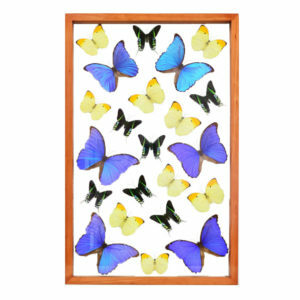 Find the best butterfly taxidermy and insects taxidermy at At by God. 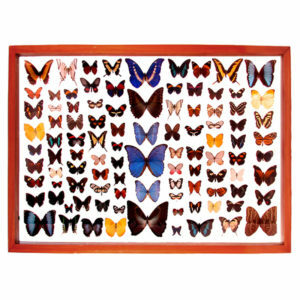 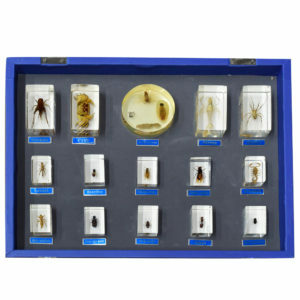 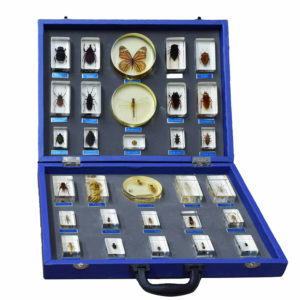 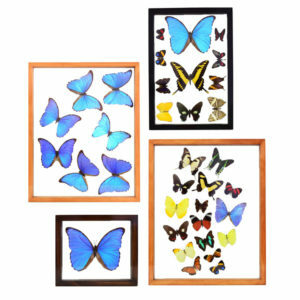 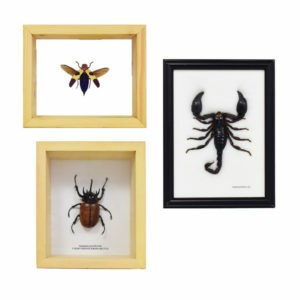 We have a wonderful selection of collectible entomology specimens, wood-framed butterfly specimen and insect specimen in a variety of styles, frames and displays, including butterflies in shadow boxes, butterflies glass displays and insect shadow box displays or double glass frames. 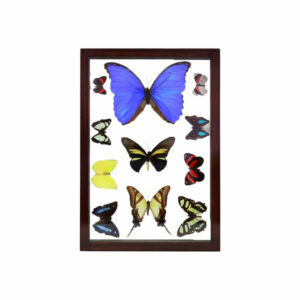 Find a beautiful butterfly or bug collection for sale or single butterfly or insect for sale and bring some nature into your home decor. 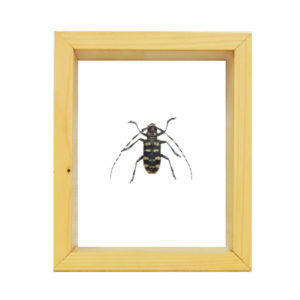 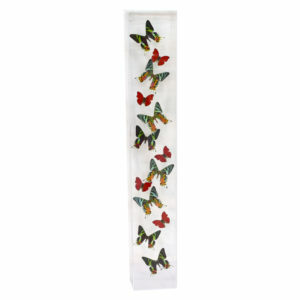 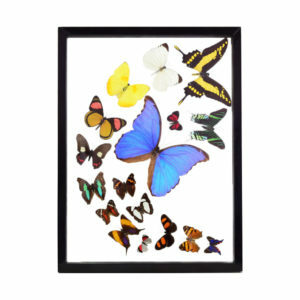 Art by God has a complete collection of Insects and Butterflies at the best prices.